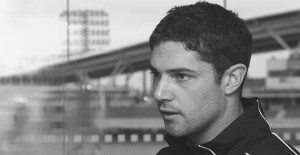 The Tom Maynard Trust was set up initially to help the development of aspiring disadvantaged cricketers and other sportspeople who require support with different aspects of their career development, including bursaries, help with training and education, financial support for overseas placements and assistance with kit and equipment. Its work now includes support for education and development programmes across a number of professional sports and, previously, the running of an annual Tom Maynard Academy in Spain. Donations to the Trust can be made either by visiting our Just Giving page at https://www.justgiving.com/tommaynardtrust and following the instructions, or by contacting Mike Fatkin at 67a Radnor Road, Canton, Cardiff CF5 1RA. Cheques should be made payable to ‘The Tom Maynard Trust’.